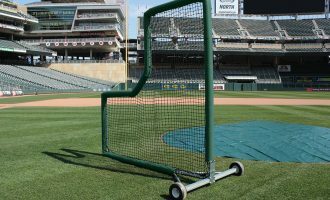 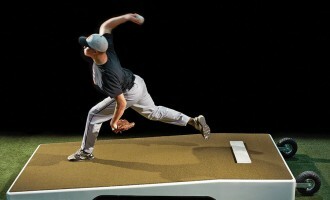 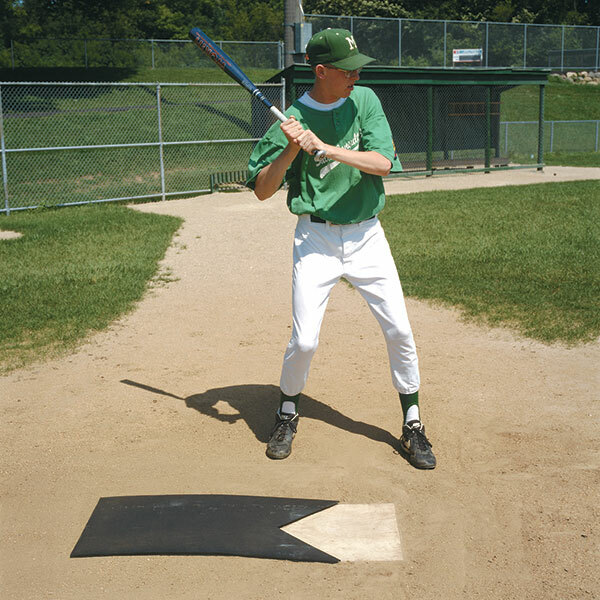 Heavy-duty 3/8″ thick, molded rubber strike mat makes the strike zone visible behind home plate. 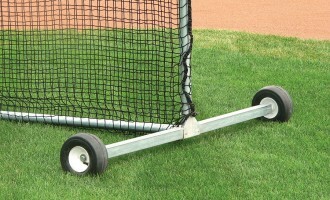 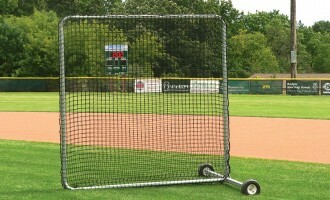 Can be cut to USSSA specifications (24″L). 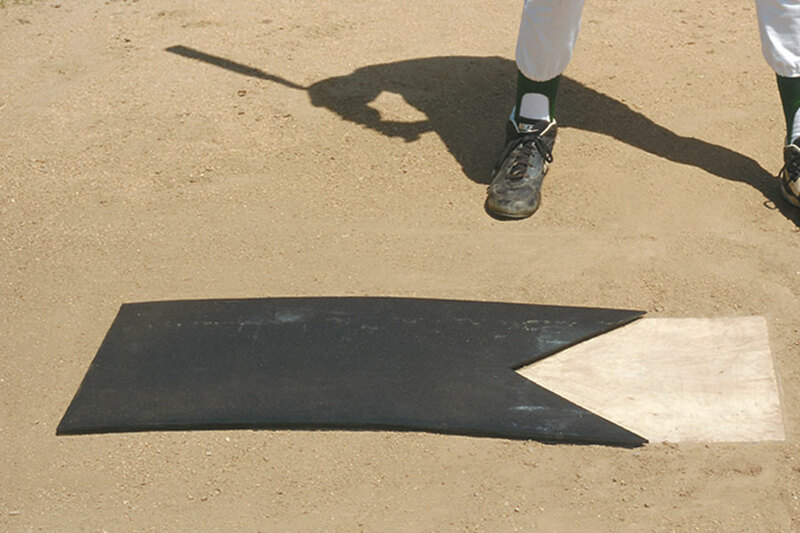 Softball strike mat ships at 17″W x 36″L.